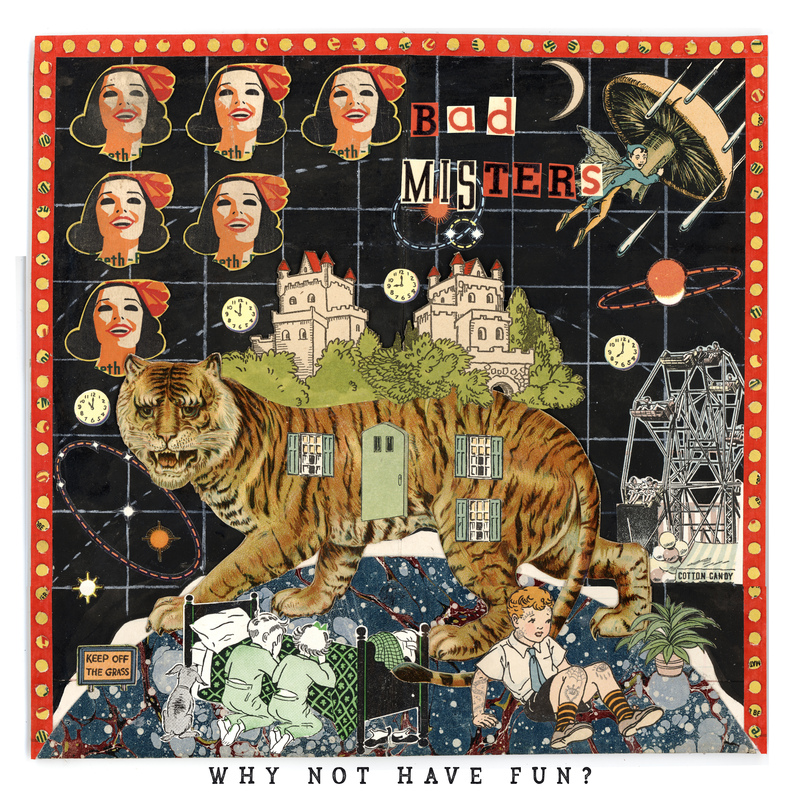 Bad Misters ~ Why Not Have Fun? ~ OUT NOW! Available wherever you find music.